SEND THE GIFT OF PANICO ELECTRONICALLY WITH OUR E-CERTIFICATES. ONLINE CERTIFICATES ARE REDEEMABLE IN THE LOCATION OF YOUR CHOICE. CHOOSE LOCATION BELOW TO PURCHASE. 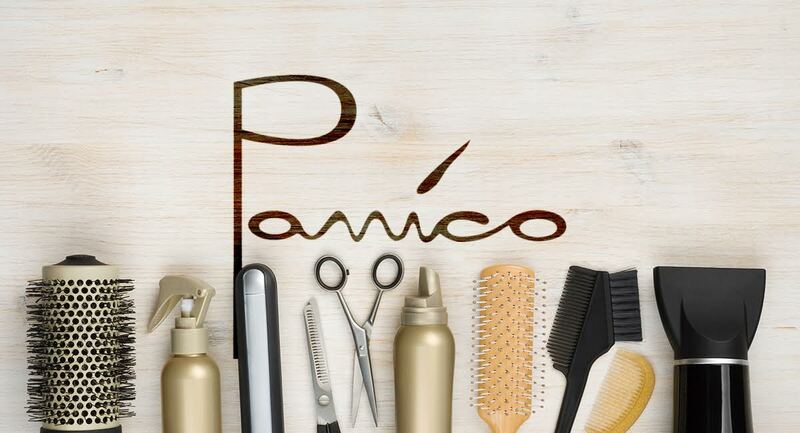 PANICO GIFT CARDS ARE THE PERFECT GIFT FOR YOUR SPECIAL SOMEONE. GIFT CARDS CAN BE PICKED UP AT ANY OF OUR LOCATIONS OR MAILED DIRECTLY TO YOU.